Popcon Store #78 VF- Black Cat, Punisher, & Doc Ock appearance!! Al Milgrom cover & art!! 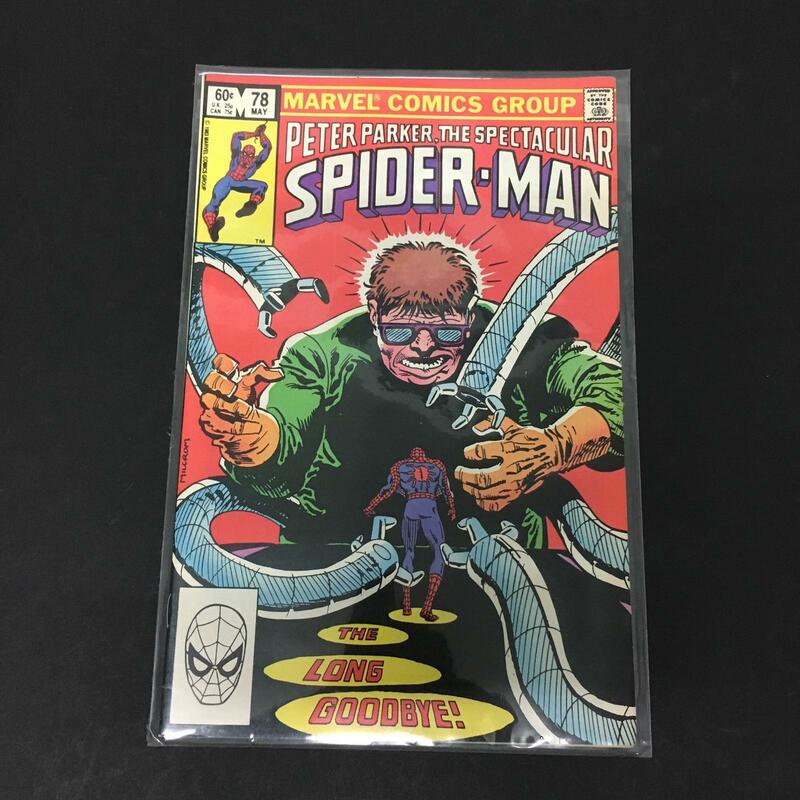 Peter Parker Spectacular Spiderman #78 VF- Black Cat, Punisher, & Doc Ock appearance!! Al Milgrom cover & art! !